Just like Katy Perry sings – I am a firework, but this week was about the 4th of July and not just me. For the holiday, I went with my folks to my uncle David’s lake house for our Cousins Retreat 2012 and had a blast. I got to spend a lot of time with cousins I don’t get to see very often – not that I talked to them, I just got to spend time with them. 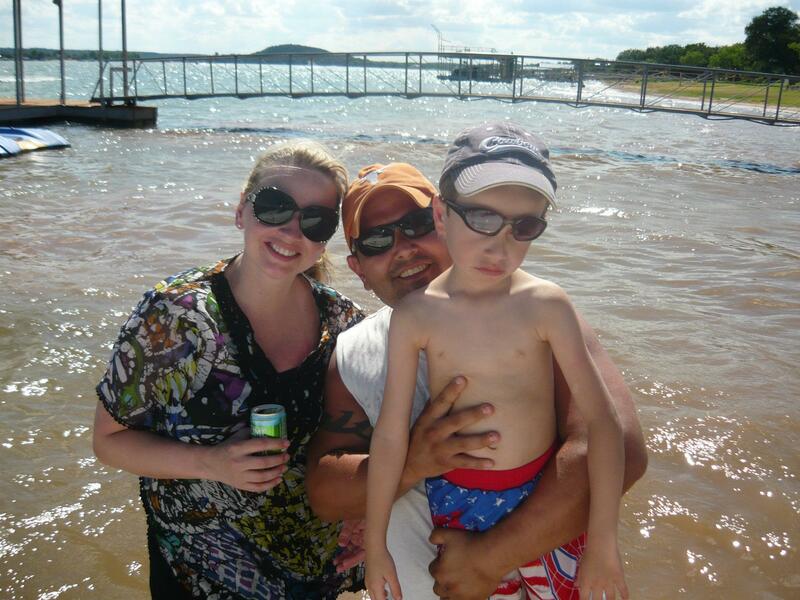 We spent a lot of time at the lake – they have a beach where all the boats park and we get out and play in the water. I also got to drive the Sea Doo – this time it didn’t break down on us. And when I say I got to drive, I mean I actually pressed the gas and steered us. Daddy said I did awesome, but that I may want to hold off on going so fast just yet. That was definitely the highlight of the water fun for me. Later that night we were able to see the fireworks show at the lake and also fire off some of our very own. The video below is some of our work.